DJI’s Mavic Pro drone already has fantastic battery life, but it’s still got nothing on its upgraded sibling. Announced on Thursday at IFA 2017 in Berlin, the $1,099 Mavic Pro Platinum’s propellers make it 60 percent quieter than the $999 Mavic Pro, DJI said. It can also fly for up to 30 minutes, 11 percent longer than its predecessor “Dji Mavic Pro”. 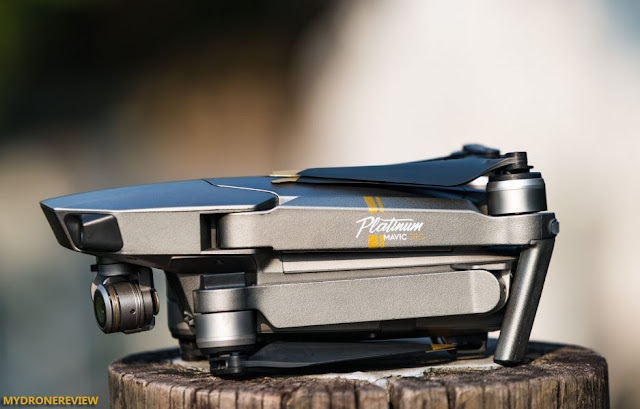 The upgraded drone gets its moniker for its new “sleek platinum finish.” In addition to having a longer battery life, Platinum is also 60 percent quieter than its predecessor. 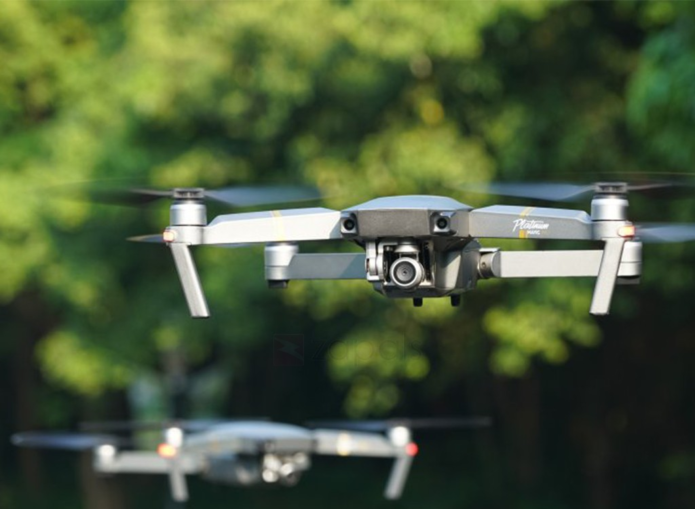 DJI says it achieved an increase in flight time and significant noise reduction by using some new internal components and freshly designed propellers. The good news is that the current Mavic Pro model is also compatible with the new propellers, so even older users can lessen the noise their units make. 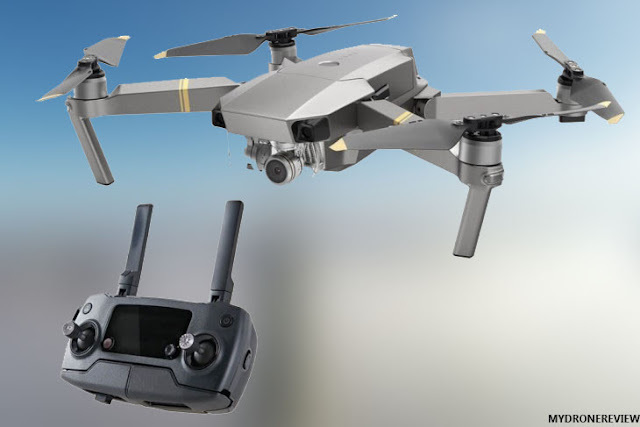 The Dji Mavic Pro Platinum is targeted at travelers, amateur photographers and outdoor sports enthusiasts who want a little bit more performance than the original Mavic can offer. 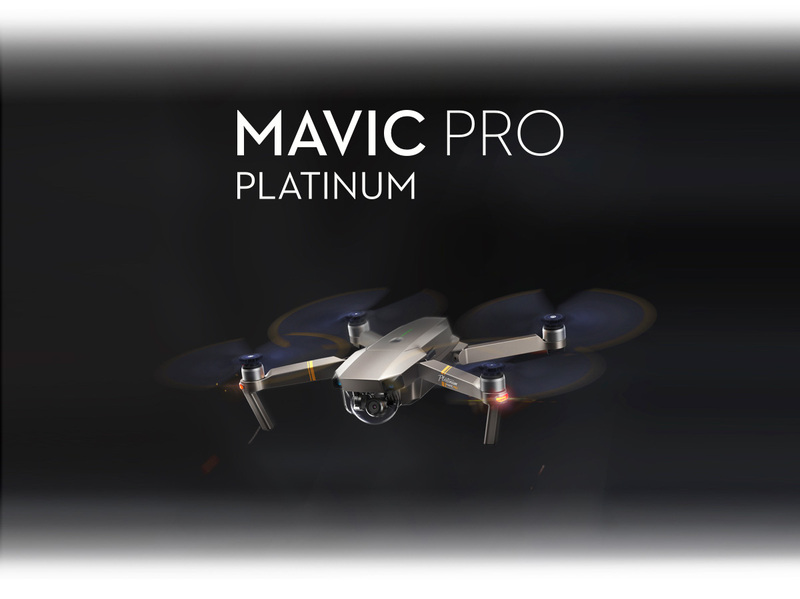 The Mavic Pro Platinum comes in a chic platinum color. In comparison with the Mavic Pro, it can fly longer and quieter, giving you a greater flying experience. The newly designed ESCs apply the FOC (Field Oriented Control) technology with a sine wave drive. With the new FOC technology and dedicated 8331 noise reduction propellers, the decibel level of the Mavic Pro Platinum is decreased. 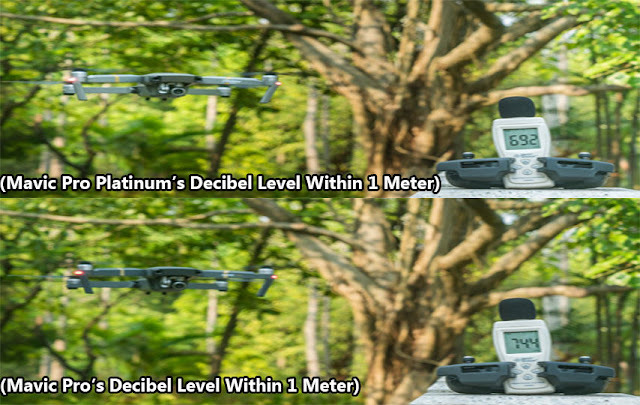 In the outdoor testing, we found that the Mavic Pro Platinum could fly relatively quietly as its noise power was 60% lower than the Mavic Pros. The overall operating efficiency of the Mavic Pro Platinum is also increased. We flew the Mavic Pro and Mavic Pro Platinum in the same scenario. 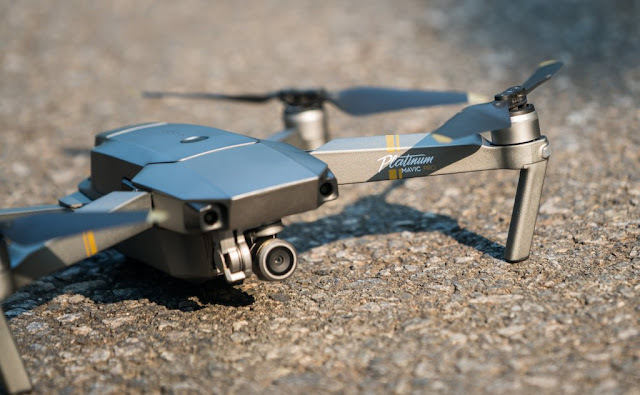 It turned out that theMavic Pro Platinum could fly up to 30 minutes (at a constant speed of 25 km/h without winds) thanks to its improved propulsion system, which is 3 minutes longer than the maximum flight time of the Mavic Pro. 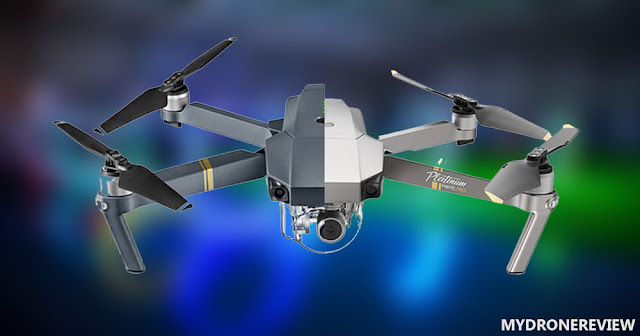 Using the OcuSync HD image transmission technology allows the Mavic Pro Platinumoffers a maximum transmission distance of 7 km (FCC compliant, free of interference) and a real-time 1080p preview, making your flight even more fun. What are the main differences between the Mavic Pro Platinum vs Mavic Pro? The decibel level is reduced by 4 dB (60% noise power reduction) when it is within 1 m from the aircraft. The DJI Mavic Pro Platinum features the same transmitter as seen with the previous model. I love how the transmitter maintains the compact design of the Mavic Pro and can easily fit inside a backpack. I way prefer the Mavic transmitter to the Phantom 4’s transmitter; it’s so much lighter and easier to hold. If you’re planning on using a tablet with the transmitter, you will need to get a third party tablet mount if your device is longer than 6.8inches and thicker than 0.34inches. I use this mount, which does a great job. Plus it comes alongside a lanyard that I literally always use. The Mavic Pro Platinum is selling for $1,099, $100 more than the original. So that extra $100 goes towards new electronic speed controllers, a $10 set of new props and the platinum paint job.